Join Nicholas Keyworth to find out more about Explorer and Globetrotter - a brand new series of publications for piano from Revolution Arts. Trinity College London’s former Chief Examiner, composer and pianist, Nicholas Keyworth will guide you through these innovative new books to help support your teaching and to provide some brilliant new repertoire for your lessons. 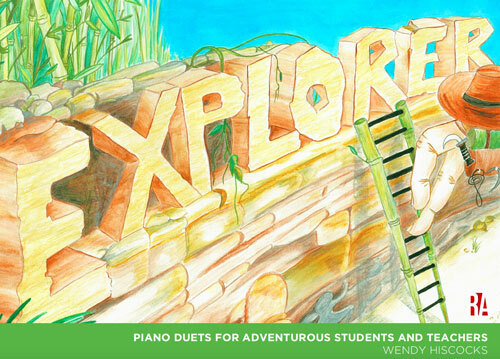 Explorer is a book of 27 short piano duets for adventurous piano teachers and students. Composed by Australian composer, Wendy Hiscocks , these are designed to integrate into your teaching in many ways supporting everything from scales and keys to stylistic awareness. Each of the pieces is fun to play for both teacher and student - not the usual boring accompaniments with a predictable melody in the treble clef. They also provide great support for progressing sight reading and technical skills. And the books are beautifully illustrated in full colour by Wendy herself. 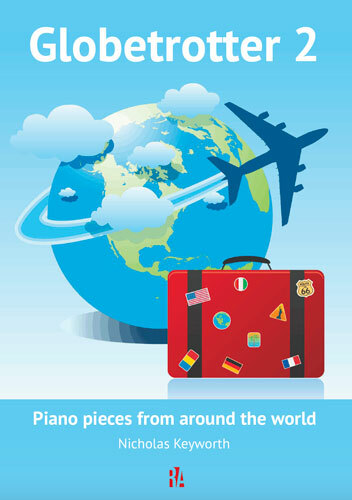 Globetrotter 1 & 2 are two books of original music for solo piano composed by Nicholas Keyworth and inspired by people, places and travels to over 50 countries around the world. Globetrotter 1 starts with some easy pieces and progresses up to approximately Grade 3 standard. Globetrotter 2 takes thing further to approximately Grade 6. There is some fantastic new material here to support technical development, broaden musical and general knowledge or provide supplementary material for exam preparation. 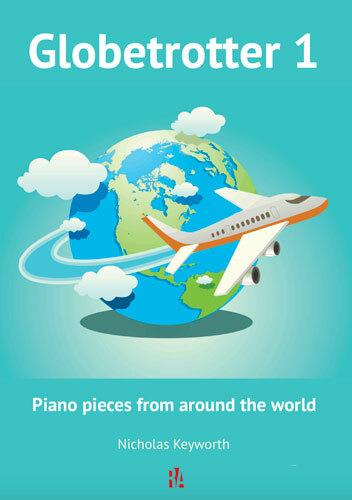 They are also a great collection of pieces for playing for fun or for performing at anytime and anywhere in the world. This exciting and free launch event will include some welcoming refreshments, a chance to hear the music from the books and take a closer look at the music. There will be some special offers waiting for you too!